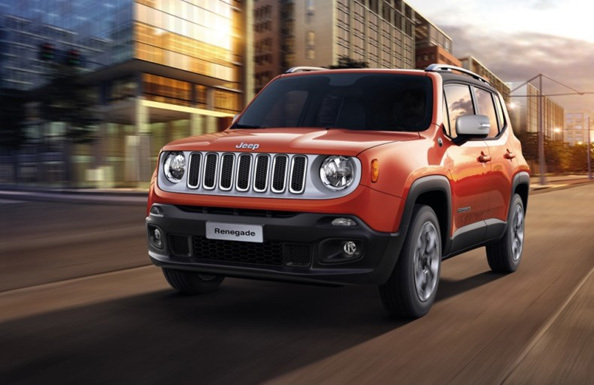 Jeep Renegade Crowned 2016 4x4 of the Year! The panel of off road judges from the 4x4 Magazine declared their highest honour of 4x4 of the year the Jeep Renegade. This decision was announced through one unified and unanimous voice and thus the 4x4 was seen to be extremely worthy of such a high honour. The editor of 4x4 Magazine, Nigel Fryatt, had a few things to say about the decision. He described the car as “fun and funky”, which perfectly sums up the essence of the Jeep Renegade. In one word he captured the 2016 4x4 of the year and that was a “delight”. 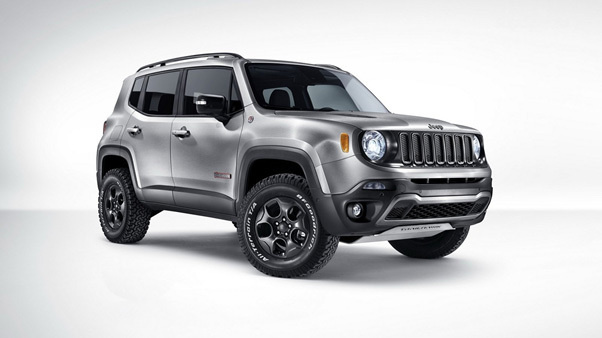 He further explained the process in which the Jeep Renegade, specifically the Trailhawk version, was put through. A rough and challenging off-road track which put the car to its limits and also allowed it to show off its abilities making the decision even easier for the judges.